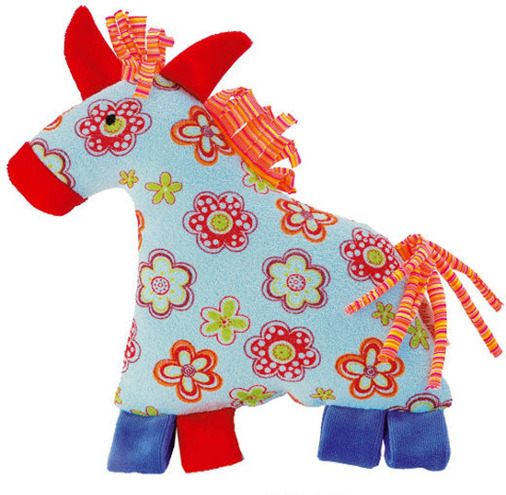 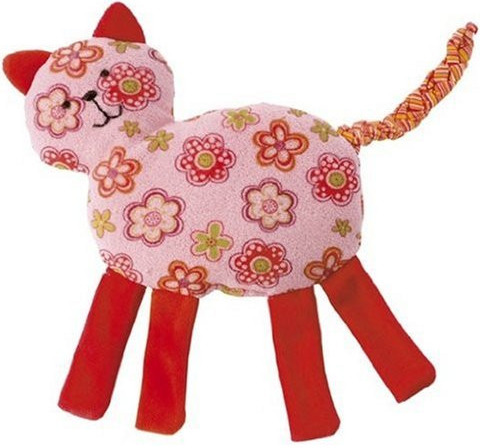 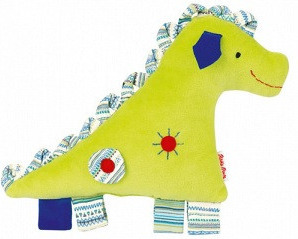 Vibrantly colored and carefully crafted, these Käthe Kruse Rattle Toys are cheery, plush and loveable. 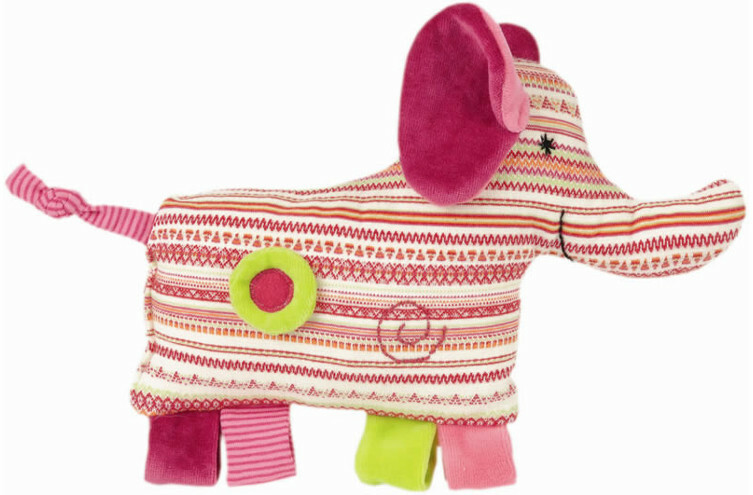 Each one of these Ikibab Rattle Toys are produced in Germany using a soft cotton fleece material and a hand-embroidered face, with cotton velour limbs, and a plaited cotton jersey material tail. 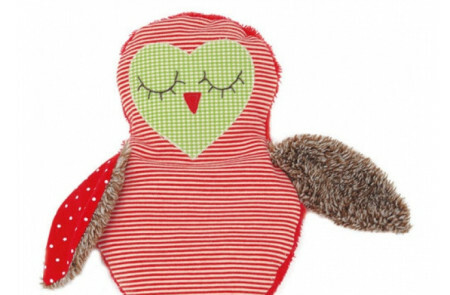 These Ikibab Rattle Toys are super entertaining for baby and the perfect chewing or grabbing buddy. 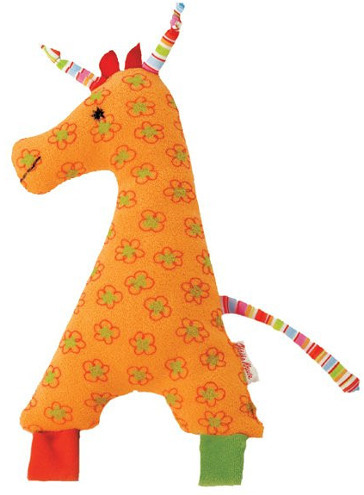 Filled with fiberfill, these Rattle Toys for baby are US CPSIA approved.